At Ben's Natural Health, we have a dedicated team of trusted doctors and nutritionists who provide all of our expert advice. Our dedicated team contribute to our health related articles, health assessment surveys and general health advice. 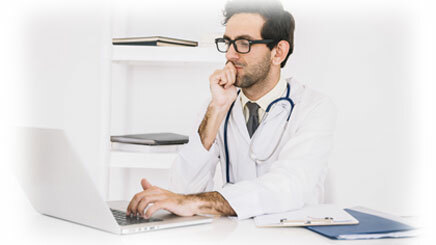 Our expert team of doctors and nutritionists have created a free prostate health assessment. On completing our survey, you will receive a personalised assessment of your prostate health and resources to manage prostate health concerns. 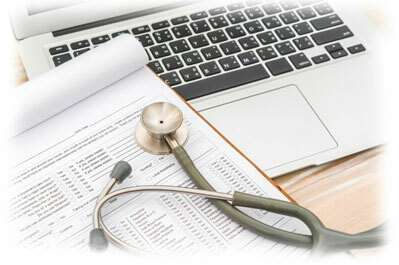 Our assessment is 100% confidential and you are able to print your results off to share them with your doctor. To complete our Prostate Health Assessment, please follow this link. If you have any questions or queries, you can can get in touch via email or phone. All advice and queries are confidential and completely free. To speak with a customer service advisor, you can call our US toll-free hotline on 1-888-868-3554. Our hotlines are open EST 4:00am - 7:00pm, CST 3:00am - 6:00pm, MST 2:00am - 5:00pm & PST 1:00am - 3:00pm from Monday to Friday. You can email our customer service advisors on [email protected]. We aim to respond within the next few working days. For any nutrition or dietary related queries, we have in-house nutritionists who are able to assist you when you email or call our office. If you experience any issues on our website, you can click the blue help icon in the bottom right hand corner of our website to chat with one of our customer service advisors. We publish articles weekly on our two dedicated blog sites. Articles cover the latest research and news on prostate health and diabetes. Articles are written by our dedicated team, or by guest authors and industry leading health professionals.